Were sport peppers created for hot dogs? Or were hot dogs created for sport peppers? 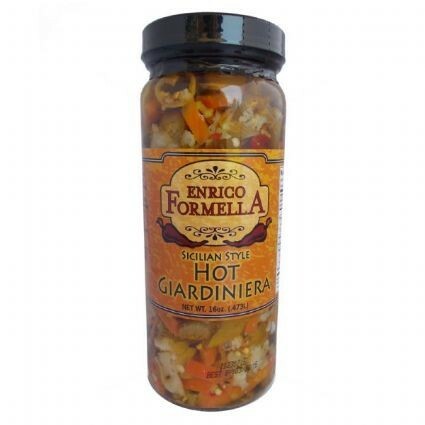 An absolute must on hot dogs… Sports can be used with many more foods that require a little added natural spice: sandwiches, salads, cooked in sauces, soups, etc. 8oz. 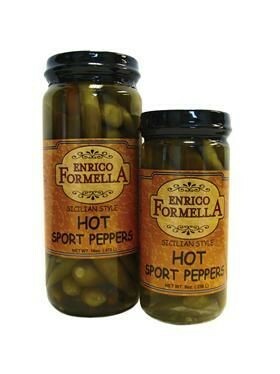 Sport Peppers in Vinegar	 Select 8 oz. 16 oz. Sport Peppers in Vinegar	 Select 16 oz.